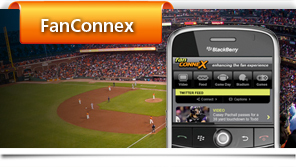 The premier in-venue mobile application that enhances the fan experience. 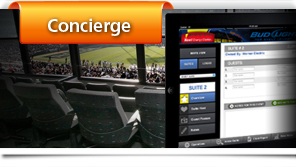 Make your suite guests feel special by keeping track of their comments and needs. 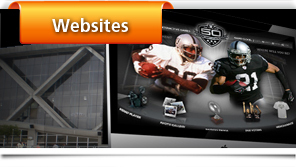 Intranets, extranets and special event web sites. 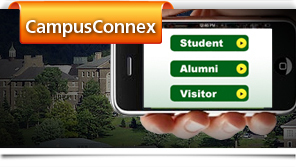 We can build them all – and we have. 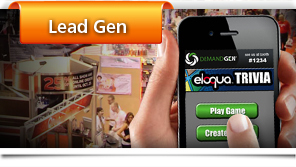 Capture more leads at events and conferences using one of our many mobile game apps. 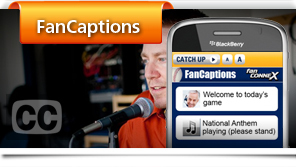 Provide the hearing impaired with a closed captioning option. 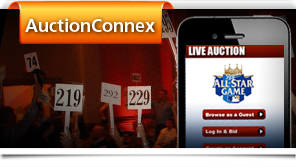 Use your mobile device to browse auction items and bid or increase your bid right from your smartphone.